To celebrate the Feast Day of our School Paton Saint, St Gabriel, Father Michael is celebrating a Mass in St. Gabriel’s Church on Friday 28th September at 10am. The whole school will be there and we would love to have parents and family there also, to share the Mass with us. We are really pleased with how most appointments so far this year have been taken to cause the least disruption to your child’s learning. 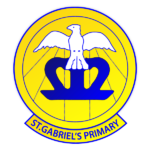 Well done St. Gabriel’s. The low figures in a few classes are down to holidays being taken in term time. Let’s build back up next week! Changes to Bags – Making our cloakrooms safe as pupil numbers have grown. Please check your child’s bag if you have not seen our letter following up the change to bags. Additional letters are available from the school office. Thank you to those parents who have shared their concerns with me. It was useful to be able to talk through the reasons in detail. The changes are being made because the safety of our pupils, including their safety in the cloakrooms, is of paramount concern. If you have any concerns at all with the changes, please contact the school by phone or text to arrange a time to talk them through with me. 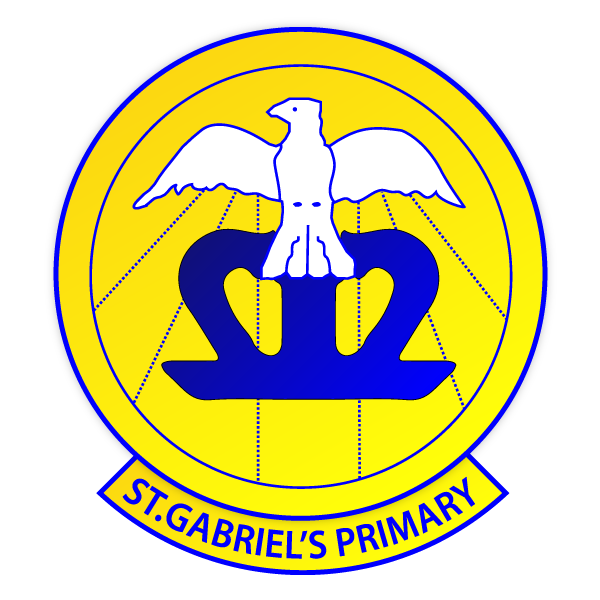 The ‘Friends of St. Gabriel’s’ Annual General Meeting is taking place at 2pm in the school hall on Friday 28th September. All are welcome to come along to review the success of last year and plans for the coming year.